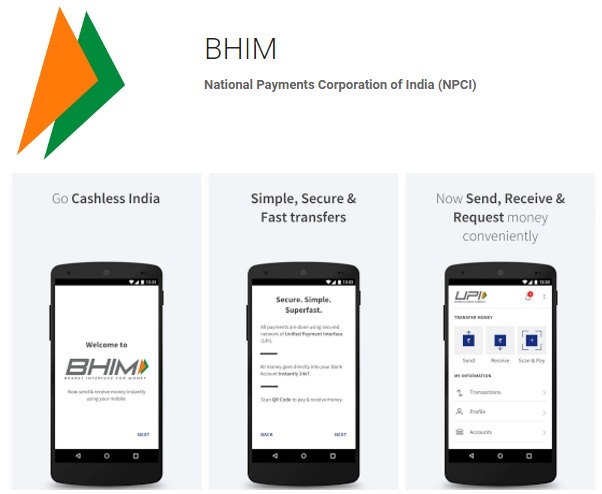 Government of India has officially introduced BHIM app, an official digital wallet through which you can send or receive payment instantaneously right from your smartphone. If you are having trouble in downloading the official app then here is the Bhim apk for Android. 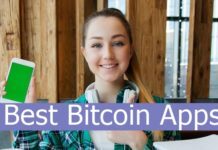 First download the Bhim app apk from the link given below. 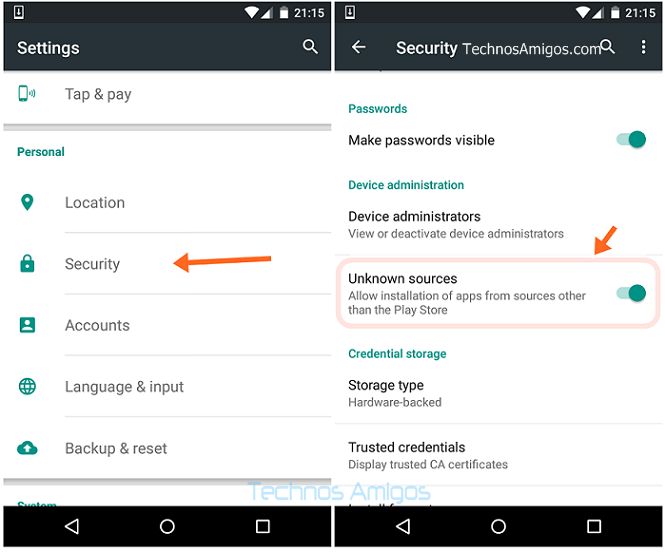 You should make sure that app installation from unknown sources is selected under Setting > Security. Move the app to your phone storage if you have downloaded it on your PC. Browse through the file location using the file manager app. You are now ready for Bhim app setup. 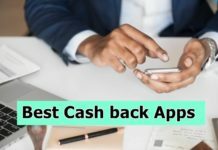 After registration you can send and receive payments instantaneously 24×7. In order to send or receive payments you will have to register your mobile and link it with bank account number. Then you can start sending or receive mobile based cashless payments.